Our dentists, hygienists, dental assistants and staff work as one to ensure your family receives the same quality dental care we want for our own families. We provide state-of-the-art preventive, restorative and cosmetic dental care to give patients a bright, confident, healthy smile. Optimal dental health starts with informed and engaged patients. We’ll explain procedures in plain English and work together to choose the care that’s right for you. 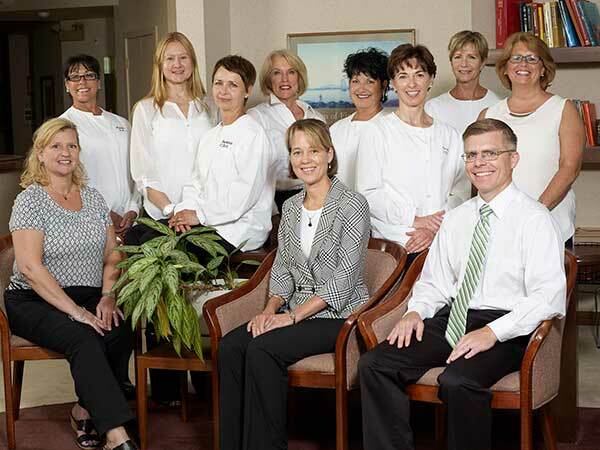 At Bausback & McGarry Family Dental Care, we treat people, not just teeth. Drs. Debra Bausback and Gabe McGarry expertly and compassionately provide a comprehensive range of treatment and advisory services including preventive, restorative and cosmetic dentistry for adults and kids of all ages. 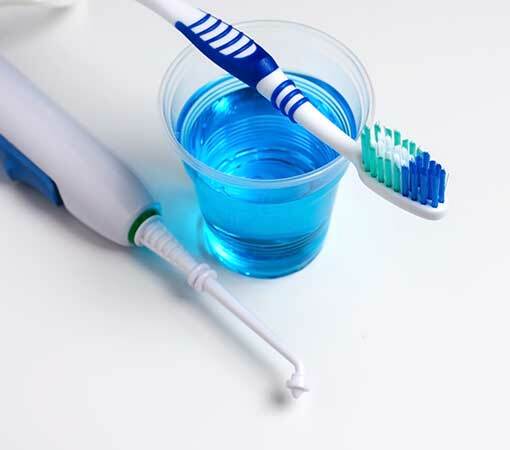 Oral health is a key component of overall wellness — we partner with our patients to achieve the healthy teeth, gums and mouth that support their physical well-being and result in a bright, confident smile. Our highly skilled staff will help you navigate the claim, billing and payment process. We’re committed to making our patients’ treatment and billing as painless as possible. Don’t have insurance? That’s fine too — we offer flexible payment options including financing through Care Credit. Like nearly everything else these days, it seems dentistry has become increasingly corporate and impersonal. National and regional dental chains are often tied to stringent one-size-fits-all requirements and business formulas in the name of “operational efficiency.” High-quality dental care requires a more person-centered approach. 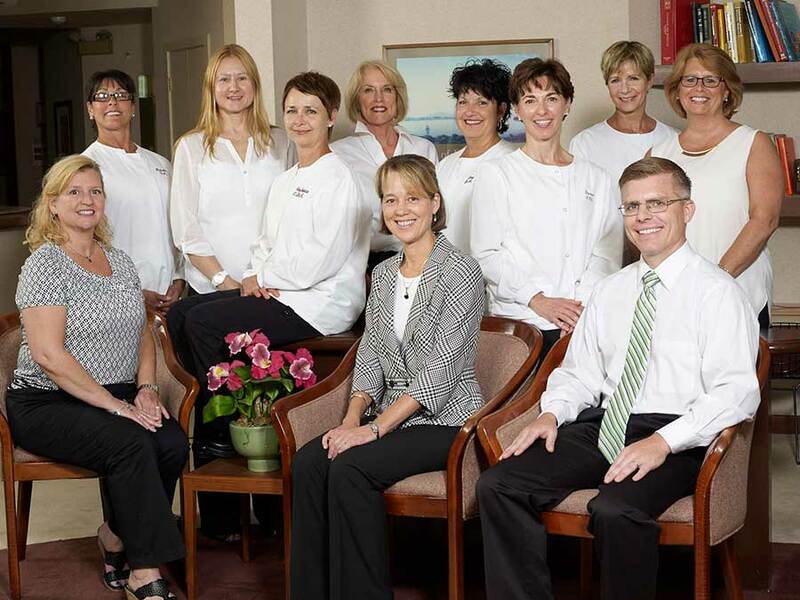 At Bausback & McGarry Family Dental Care, our patients’ well-being is our primary focus. Family Dentistry. It’s a term you see a lot, but what does it really mean? For us, it’s all about the values we live and work by. Family dentistry starts with people: From toddlers to seniors, each of us has unique needs, perspectives and preferences — we get to know the people who choose to be our patients, and we design a personalized care plan especially for each of them. Our dentists, Capital District natives Drs. Bausback and McGarry, could have practiced their profession anywhere, but they each chose to return home to contribute to the health and well-being of this great community and its families. In our experience, achieving optimal dental health starts with informed and engaged patients. We begin by listening to your chief concerns, past experiences and treatment goals. 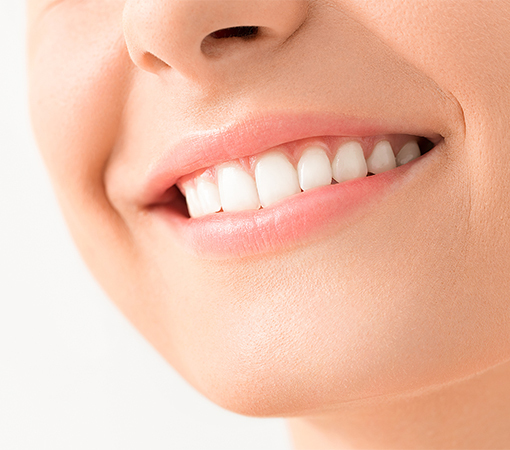 Whether you are experiencing symptoms such as bleeding gums or tooth pain, or you just want to get your smile looking brighter and whiter, we’ll be your partner. We will explain what’s going on in plain English, discuss the various treatment options, provide a recommended path of action and work with you to choose the solution that’s right — for you. Our comfortable, state-of-the-art dental facility at 840 Kenwood Ave. in Slingerlands, New York, is convenient to southwest Albany County communities such as New Scotland, Delmar, Bethlehem, Voorheesville, the Albany hilltowns and other locations throughout the Capital District.